Ok, fellow Rotards! 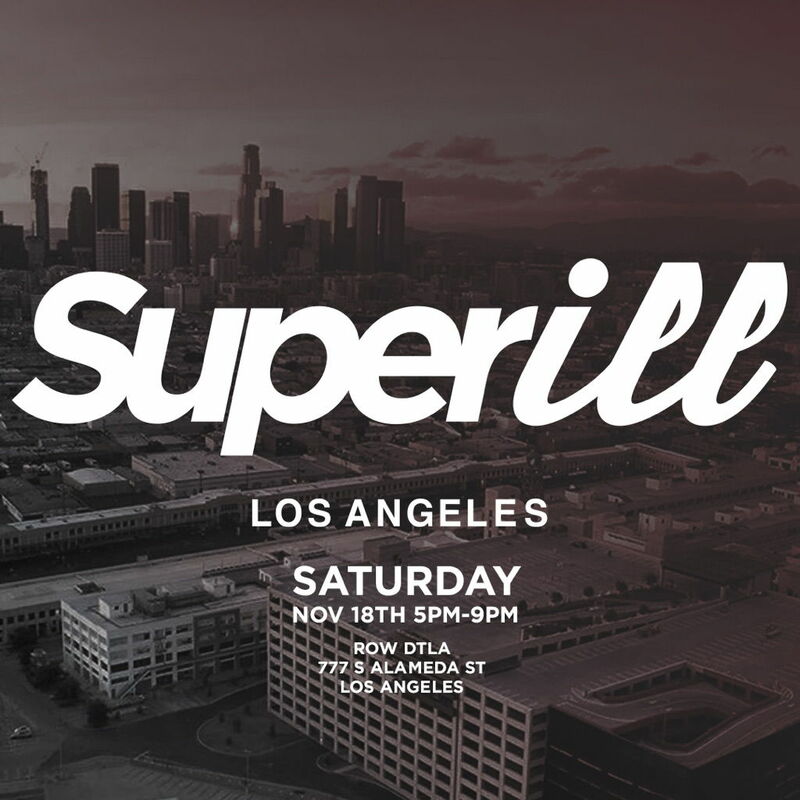 Super Street has sent an invite and challenge to the SoCal All Rotary Community on having a massive turn out for their upcoming Superill Meet. Challenge Accepted!!! Letâ€™s show the car enthusiast community what the Rotary is all about!!! If you are interested in staging your rotary (stock, modified, or monsterfied) prior to the official start at 5PM please email us at socalallrotary@gmail.com. Include the following in the email: Full Name, Make/Model/Color, and License Plate Number. (We will email you a certificate to stage early).